According to a comprehensive research carried out by Dr. Jeffrey Sklar, a Medical Director of Chiropractor Services at a Philadelphia clinic, chiropractic care has been identified as a feasible method to reduce the effects of chemotherapy-induced vertigo. October is regarded as the Chiropractic Health Month, and it has been considered to be the best time to discuss the possibilities of chiropractic capacity in the treatment of vertigo and other ailments are known to be after effects of chemotherapy drugs in people living with cancer. Dr. Sklar’s research was based on a 54-year-old patient who contracted Vertigo when he was diagnosed with Chronic Myelogenous Leukemia, and Gleevec® (imatinib) was administered to him. He was able to achieve instant, enhanced and enduring respite from vertigo signs after one chiropractic session. After further trials, Dr. Sklar states that chiropractic treatment could be employed to take care of the side effects of cancer therapy without the patient swallowing a pill of a drug. He further suggested that several mild and efficient chiropractic methods can be administered to aid treatment. These methods have proved to help patients accomplish important effects in the relief of pains, vertigo and other notable signs of this disorder. It is also known to play a crucial role in ensuring a complete recovery. Apart from the strains of vertigo, the nervousness and trauma triggered by vertigo have the ability to create muscular stiffness in the neck and the shoulder. Chiropractors can address this stiffness and ensure the spine of the patient receives strength. Chiropractic care has been identified as the provider of relief for ailments such as vertigo, muscular and skeletal ache. It has also proved itself to reduce the symptoms of chemotherapy-related ailments such as headaches, heartburn, acute hiccups, TMJ syndromes, and sinus pain. 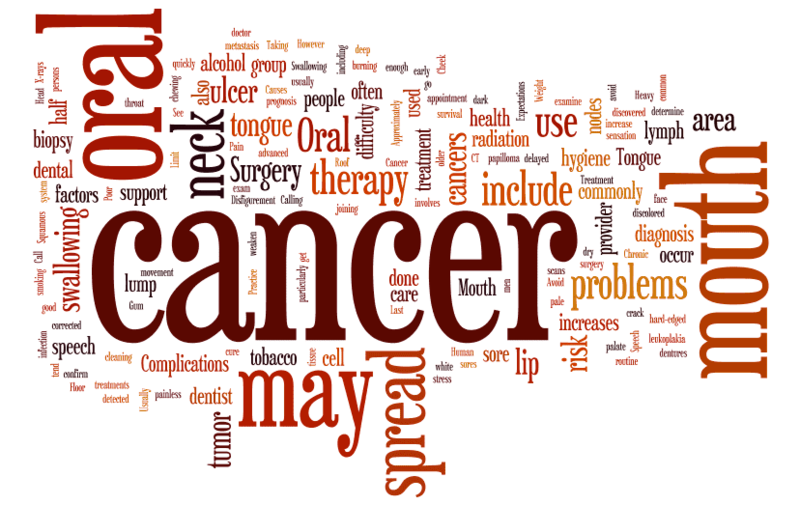 While our SF chiropractors do not treat cases of cancer, their expertise is needed to make a deep impression in the lives of cancer patients by helping them live a quality life. Chiropractors must be creative and do everything humanly possible to find a means to achieve a common goal which is to support the patient who is in dire need of healing as there will always be threatening cases of cancer and the effect of the chemotherapy on the patients. So, if you live or work near the San Francisco Telegraph Hill – North Beach – Financial District and feel you would be a good candidate for our treatments, we would love to meet you. To schedule an appointment with our San Francisco Chiropractor, please call 415–421–1115 or book an appointment online.